You probably weren’t ready for this. Taylor Swift surprised fans when she released a teaser for her second single, titled “…Ready for It?,” off her upcoming album, Reputation, during the Florida State versus Alabama football game that aired on ESPN on Saturday, September 2. The cable sports network dropped the 1-minute teaser during the college football game with a video that kicked off with the phrase “World Premiere,” followed by scenes of a game between the two teams as the song played. The 10-time Grammy winner, 27, followed that up with three Instagram video posts the next morning to tease the new tune before finally releasing the full song, which will be the first tune on her sixth studio album. “…Ready for It?” comes just a week after the video for “Look What You Made Me Do,” directed by Joseph Kahn, debuted at the 2017 VMAs (Swift did not attend the awards show) and 10 days after she released the first single. The first video immediately set a record for most viewed music video in 24 hours, earning more than 28 million views and crushing Luis Fonsi and Daddy Yankee’s hit video “Despacito,” which previously held the record. 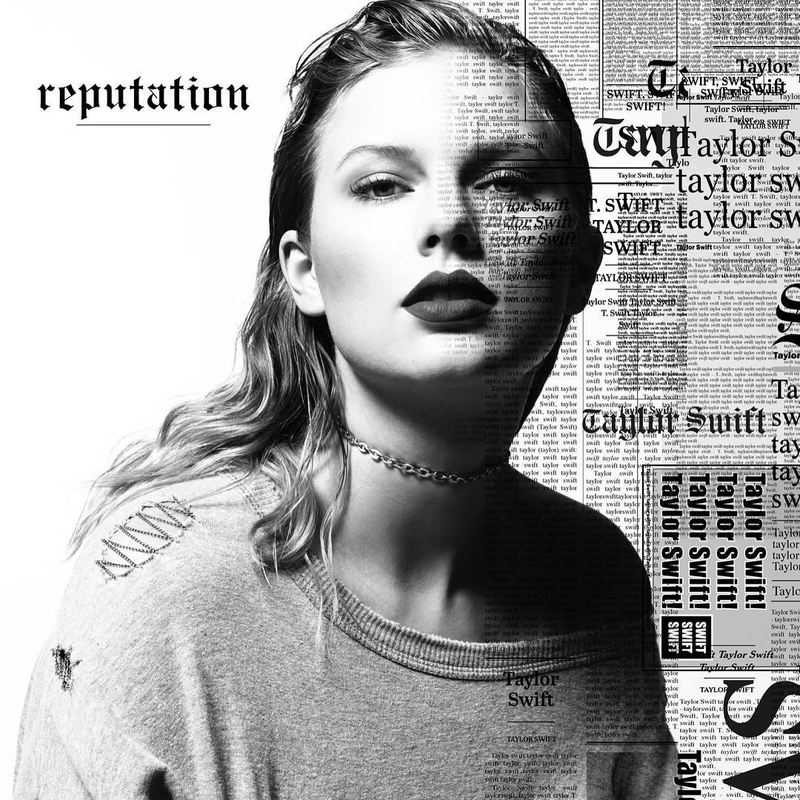 Reputation comes out November 10.